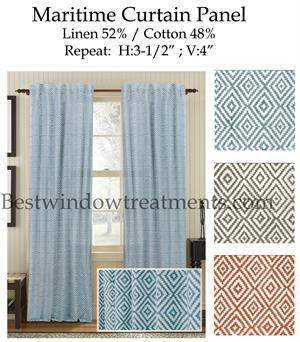 Our Price: Liquidation Promo Sale $44.99! 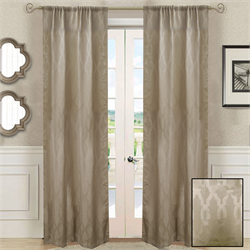 Rod pocket Curtains are very easy to install. 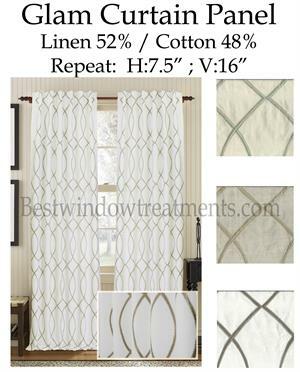 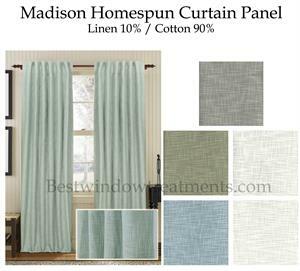 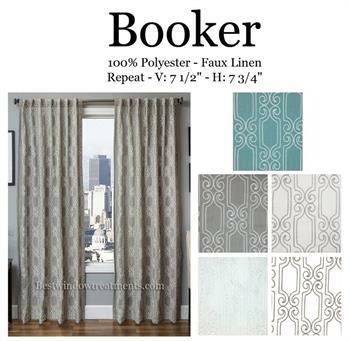 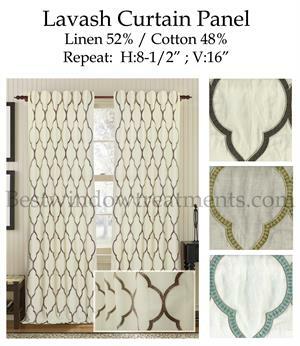 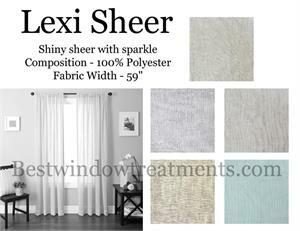 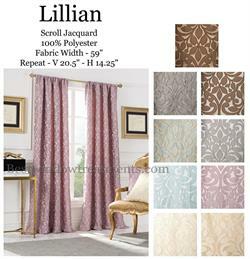 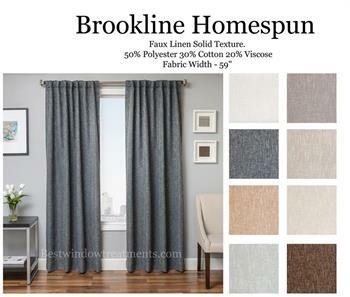 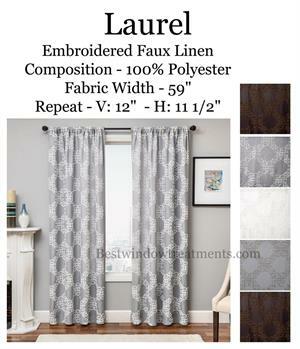 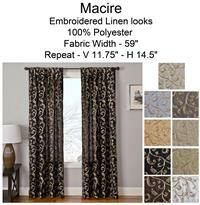 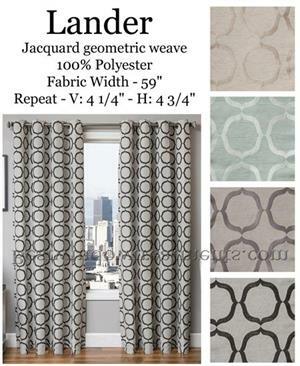 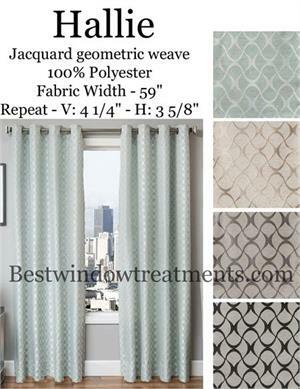 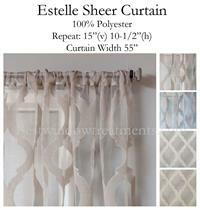 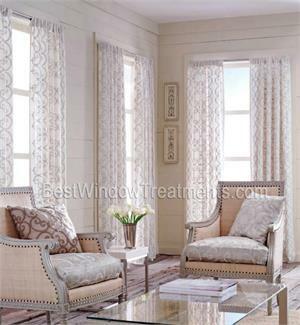 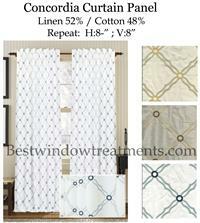 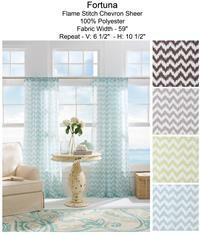 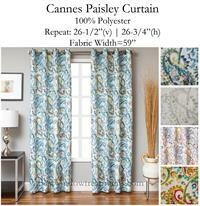 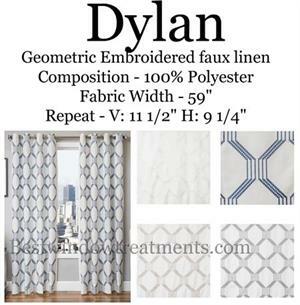 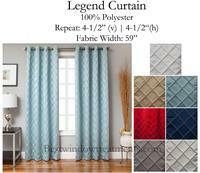 Simply shirr or slide and bunch your curtains onto your curtain rod. 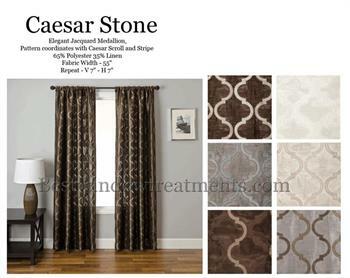 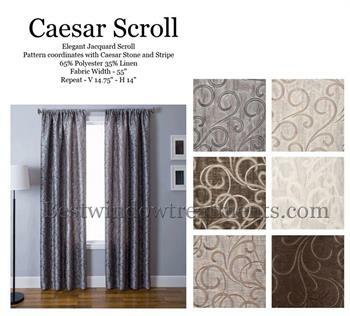 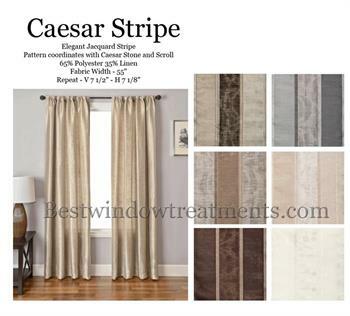 We have a large selection of curtain rods, available in extra long sizes. 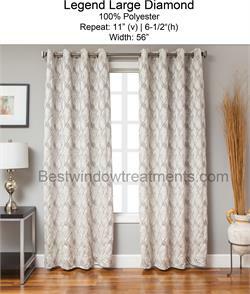 Make your installation easy with all purpose rod pocket curtains for your home.